With the turn of the new year comes a swift jolt back into what feels like the hum drum of day-to-day reality. However, Valentine’s Day is quickly approaching, bringing the perfect opportunity to show those you love just how excited you are to have them in your life. They say the quickest way to someone’s heart is through their stomach. 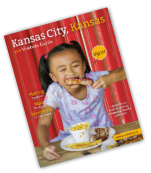 These tasty events, experiences and gift ideas will have both stomachs and hearts filled to the brim this month in Kansas City, KS. 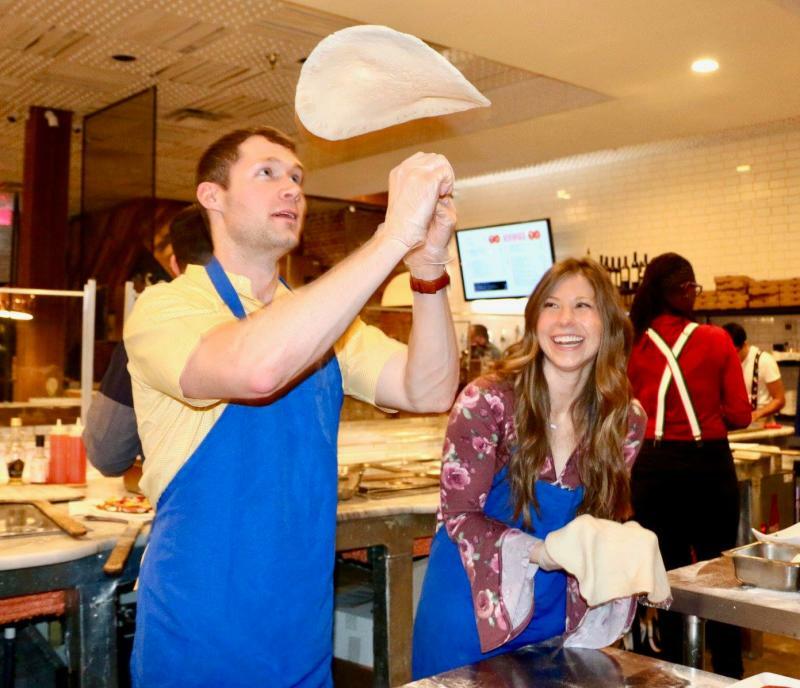 Instead of regular ol’ dinner reservations, or furiously searching Pinterest for the recipe to get those lobster tails just right, 1889 Pizza Napoletana’s Valentine’s Day pizza making class has your creative dinner plans covered. Perfect for your group of girlfriends or an out-of-the-box date, a pair of tickets include: a bottle of wine, four course meal, pizza making lessons from a certified pizzaiolo and more. There is something extra special about a gift that is locally made, and Kansas City, KS just happens to be home to some of the most unique choices for Valentine’s Day presents, souvenirs, or even just something to say, “I’m thinking about you…and your hunger pains.” An afternoon tasting tour at Rowe Ridge Vineyard & Winery allows you to relax and sip on something sweet, while a date to try The Source (known to be the world’s hottest hot sauce) at Spicin Foods is the ultimate option when feeling adventurous. If you do love to show off in the kitchen, Krizman’s Sausage and Bichelmeyer Meats offer the most premium quality cuts of meats to help you get started wining and dining. Heart-shaped boxes of chocolates will always be a classic, and very much appreciated by the recipient. That’s where Russell Stover Candies in the Village West area steps in. But those heart-shaped boxes stuffed with street tacos going around the internet look pretty appealing too – no? Don’t limit celebrating tacos to just Tuesdays. 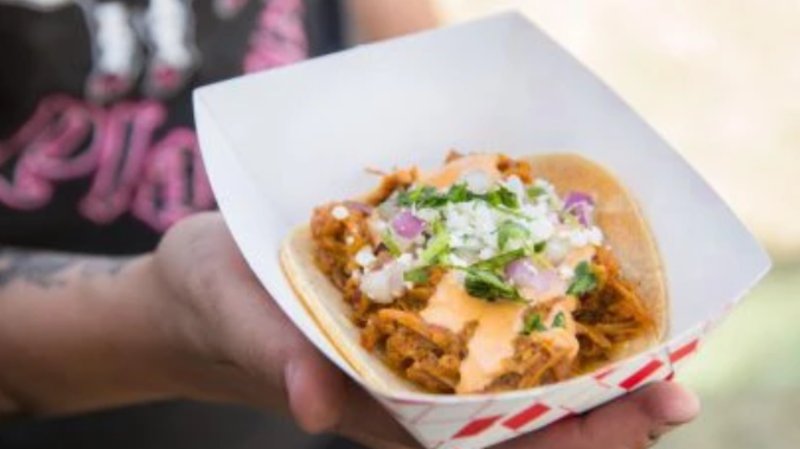 Taco Topia, coming to Children’s Mercy Park on February 22 will be unlike any food-themed event you’ve attended before. 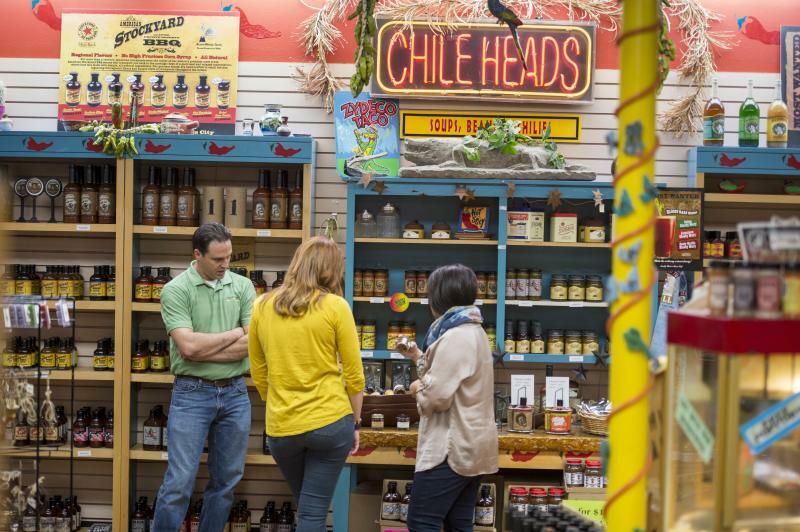 Try your luck at a taco eating contest, enjoy live mariachi music and sit front row at a Chihuahua beauty contest at Kansas City’s largest festival celebrating the beloved street food. 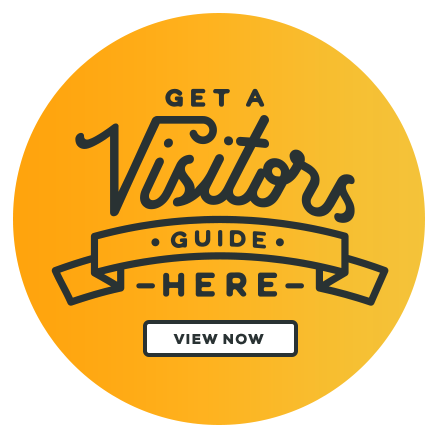 Want to keep up with more events in Kansas City, KS? View our calendar of events here.